We provide NHS and Private dental treatment. Please don’t hesitate to ask us any questions, call us on 01495 302078 or email us at enquiries@bethcardental.co.uk. Our affordable high quality dental care scheme gives peace of mind that all your preventive dental care is covered. To find out more, click on Private Patient Plan. 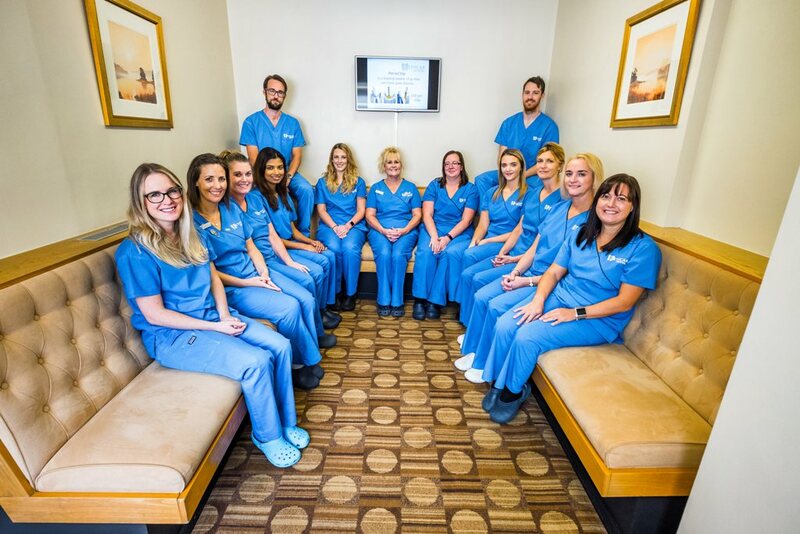 Get to know the team behind Bethcar Dental! Over twenty well qualified staff whose aim is to put a smile on your face with our excellent service and care! If you have a dental emergency and are registered with the practice, please call us on 01495 302078 at 9am or as early as possible. We will always endeavour to see our patients to deal with dental emergencies but we have limited space available. If you need urgent dental treatment outside of normal surgery hours, please contact the Aneurin Bevan Local Heath Board Dental Helpline on 01633 744387.